Located in the mountains of Pocahontas County, just 14 miles south of Marlinton, Watoga State Park is West Virginia’s largest state park. 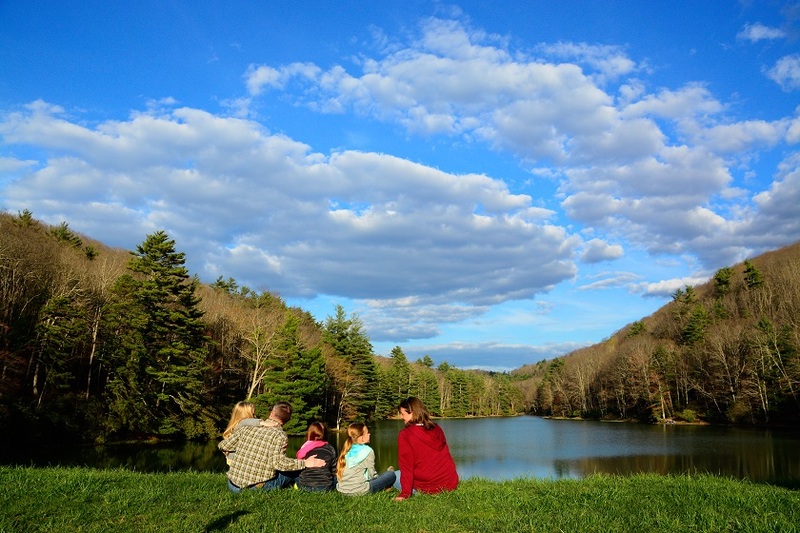 With 10,100 acres of land, Watoga is filled with many recreational activities. There’s hiking, swimming, fishing, boating and vacation cabins, open year-round. Watoga Lake is known for excellent fishing opportunities and is part of the Division of Natural Resources' stocking program. A multipurpose building, museum and observation tower are a few of the unique attractions at Watoga State Park.